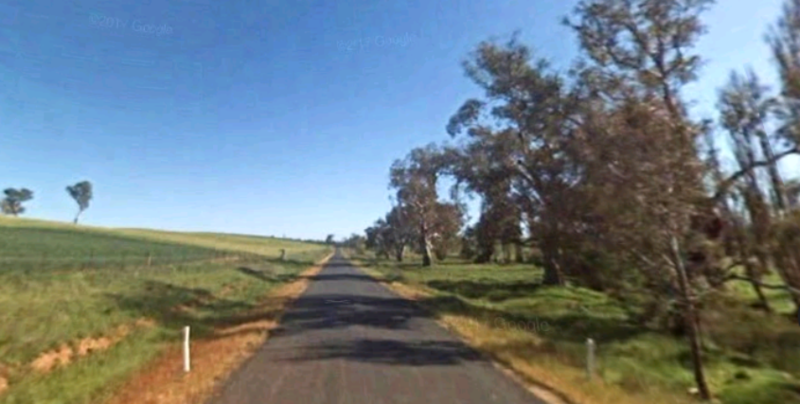 TWO people have been killed after the car they were in smashed into a power pole and burst into flames on a remote road in rural NSW. 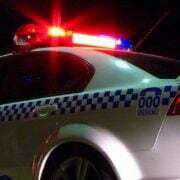 The horrific accident happened on Currawong Road, about 28km south of Young, just before 2.30am on Saturday. 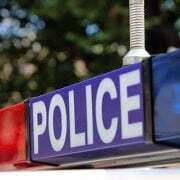 The vehicle was roughly halfway between Harden and Kingsvale when it left the road, struck the pole and caught alight. Firefighters rushed to the scene to extinguish the blaze but sadly, it was too late for those inside the car. Police confirmed the driver and passenger could not be saved and died at the scene. Their genders and ages were not immediately known. 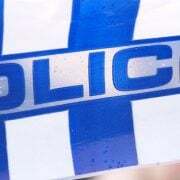 Officers from The Hume Police District established a crime scene and are investigating the circumstances surrounding the horrific accident. 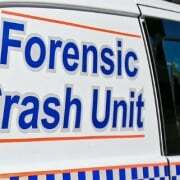 Currawong Road was closed for several hours while the scene was examined and wreckage cleared.